From the rear side cover: In 2016, children's writer Catherine Rosevear bought an anonymous wartime diary, written by a member of the Loughton Home Guard. It was fascinating, but who had written it? With help from the Loughton and District Historical Society, the diarist was identified as a local resident called Henry Norman. Further work showed that Henry’s brother, Richard - another member of the Home Guard - had also kept a diary. 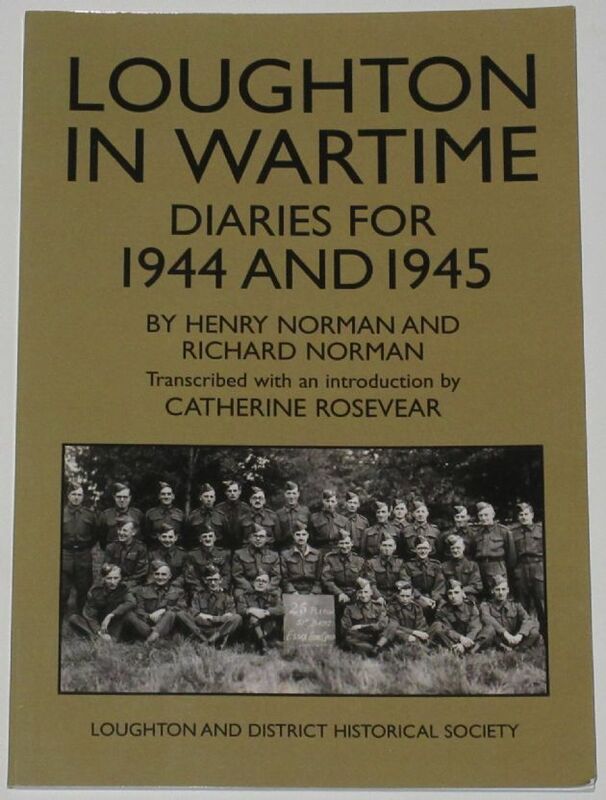 Bringing both diaries together provides a compelling account of Loughton life in the last two years of World War II. The brothers describe the Little Blitz, the V1 and V2 missile attacks, VE and VJ day, and, finally, a return to a normality that many people had almost forgotten. There are sixteen pages of photographs towards the middle of the book.